NOW® Organic Acacia Fiber Powder is a natural, pure, soluble dietary fiber produced from the gum of the Acacia tree. 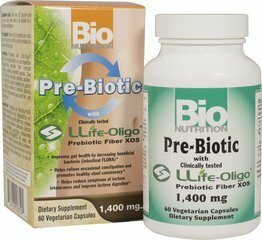 Scientific studies have shown that as part of the diet, soluble fiber can help to encourage intestinal regularity. ** Acacia Powder is also known to be an excellent prebiotic, as it supports healthy gut flora. ** Because it actually slows fermentation, Acacia Powder is well-tolerated. 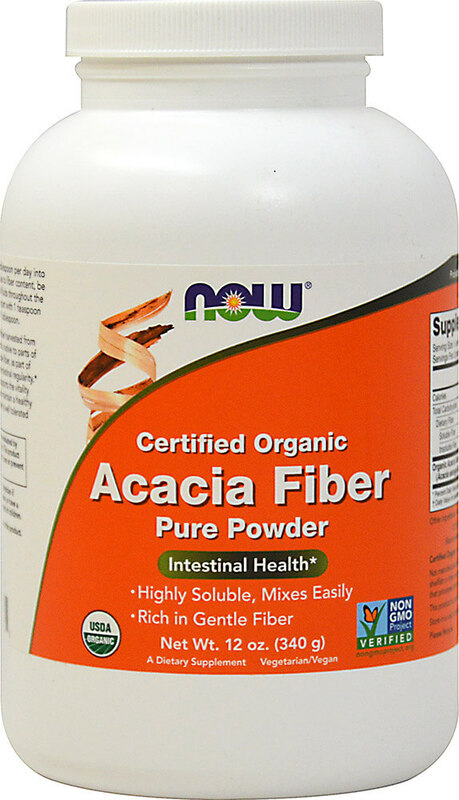 ** NOW® Organic Acacia Fiber Powder can be used dailyand contains no BI irritants or stimulants. Contains no sugar, salt, starch, yeast, wheat, gluten, corn, soy, milk, egg shellfish or preservatives.